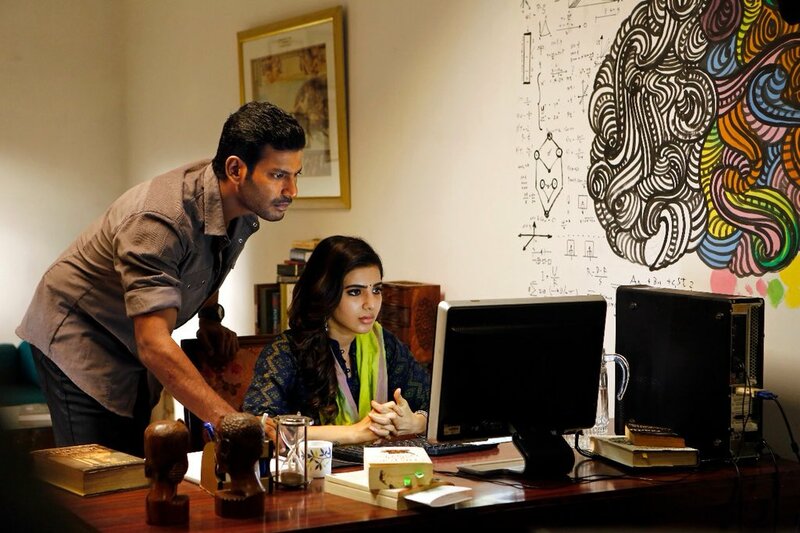 Checkout the photos of Vishal and Samantha Akkineni from Irumbu Thirai/Abhimanyudu, a science fiction film directed by P. S. Mithran. Samantha looks brighter than ever. Looks like her beauty is increasing day by day.